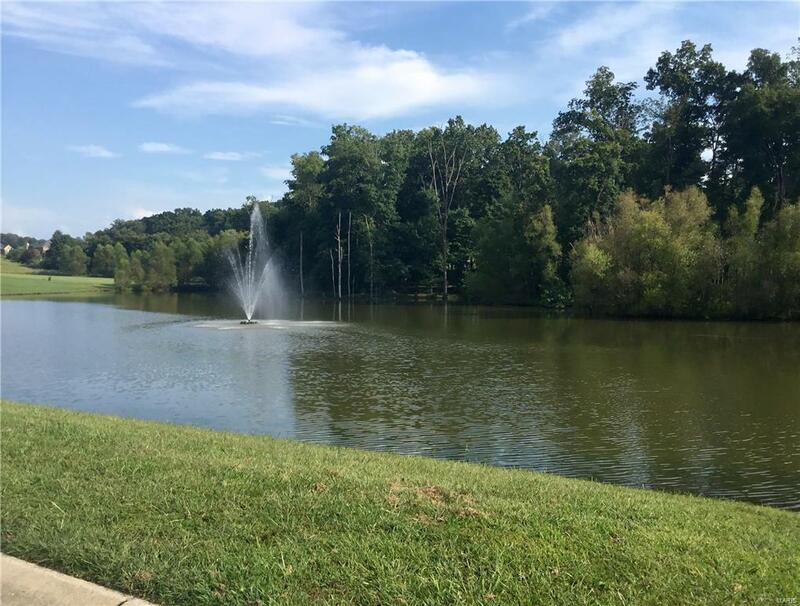 This .47 acre lot is located in the beautiful subdivision of Meadows of Whispering Oaks. 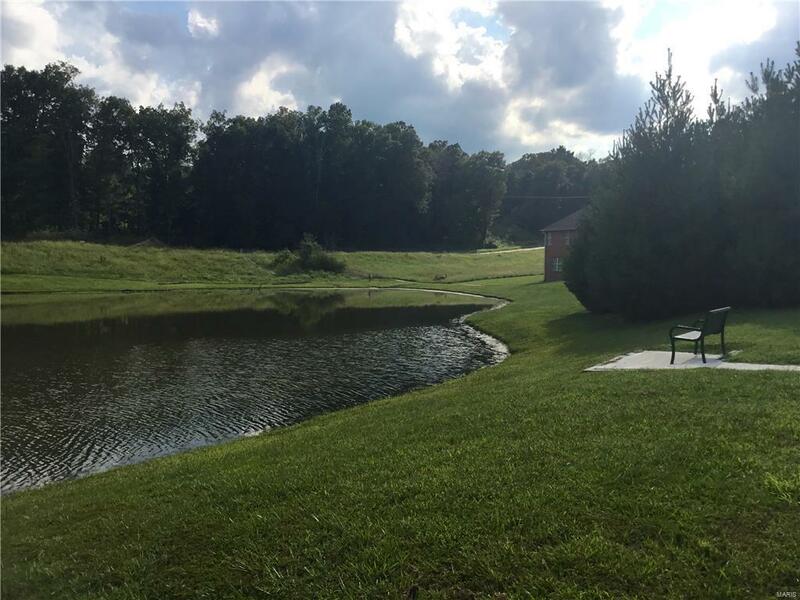 Beautiful trees and a stocked pond, along with a gated community make this one of Cape's desirable subdivisions. 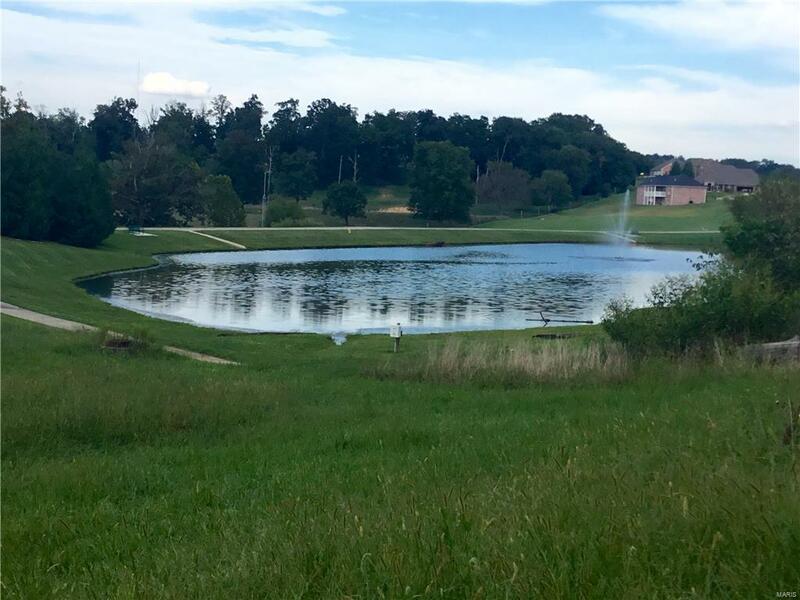 Build the house you have always wanted and enjoy peaceful living while enjoying the amenities of living in Cape Girardeau city limits.